We are a church in the heart of Portsmouth that values the creativity and diversity in our city. We want to provide platforms to engage and encourage the city’s creativity. 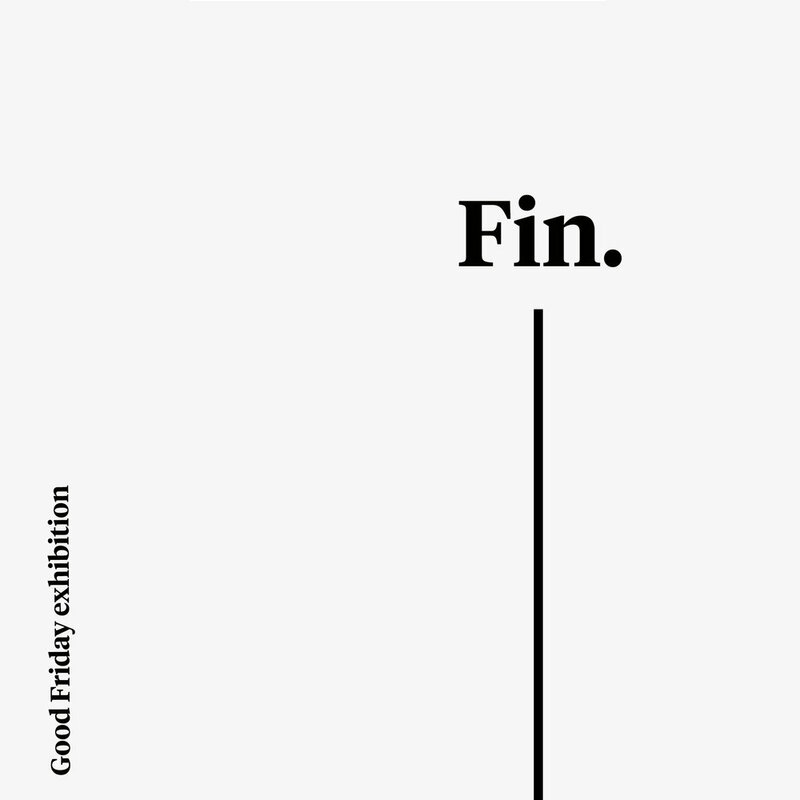 On Good Friday, 19 April, We are hosting an exhibition on the first floor of our converted 1940’s department store. For us at Harbour, Fin. represents the moment on Good Friday when Jesus called out it is finished, signifying the completion of his work on earth and the beginning of our connection with him. Fin will be split into two sections to best allow space for different forms of expression. An exhibition will open the night, allowing people to explore the space and works individually, before coming together for the performance section of the evening. Join us 19 April, 7pm, Harbour Church Portsmouth Commercial Road.